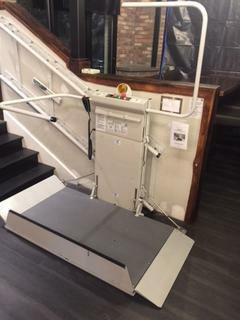 Accessibility for New England is proud to be an authorized supplier and installer for Savaria Platform Lifts. 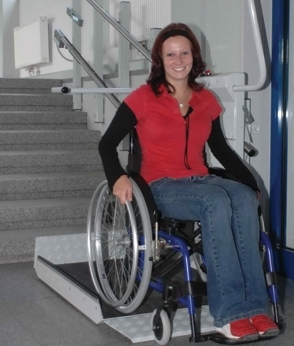 Check with your Accessibility for New England installer or sales representative to make sure your lift meets code for your application. All of these lifts will pass commercial code. * For outdoor applications, consult us, as not all climates may be suitable for outdoor installations.